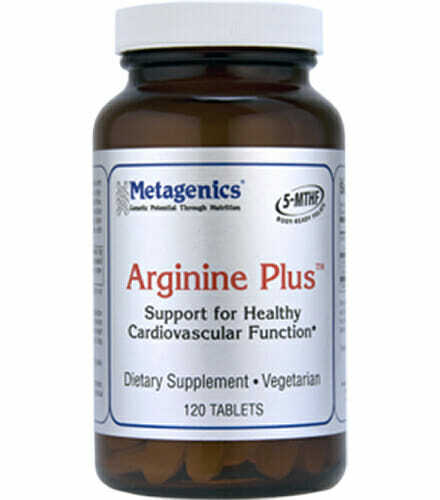 Metagenics Arginine Plus delivers high quality L-arginine with folic acid and L-5- methyltetrahydrofolate a body ready form of folate to support healthy blood flow, homocysteine levels, and overall cardiovascular health. Gluten Free and Vegetarian. A. 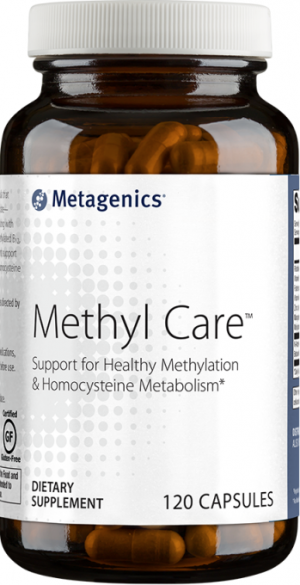 Health care professionals recommend this product to support healthy cardiovascular function, including blood flow (circulation) and homocysteine levels (a biomarker of cardiovascular health). 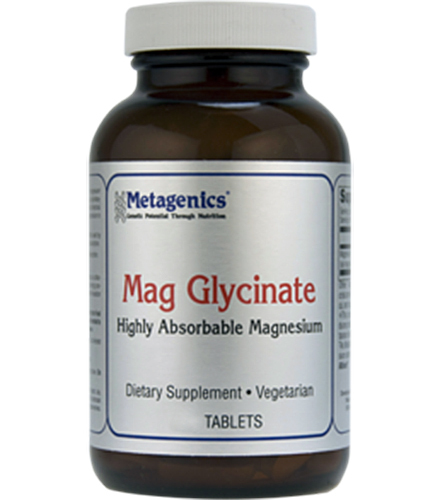 It may also offer a folate supplementation advantage for those whose folate status may be impacted by genetic variations that affect dietary folate absorption. This product may also be ideal for those who prefer a tablet delivery form. Formulated to Exclude: Wheat, gluten, corn protein, soy, dairy products, nuts, tree nuts, colors, artificial sweeteners, and preservatives. 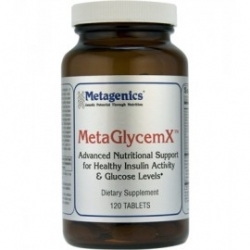 This product is Gluten Free and Vegetarian. 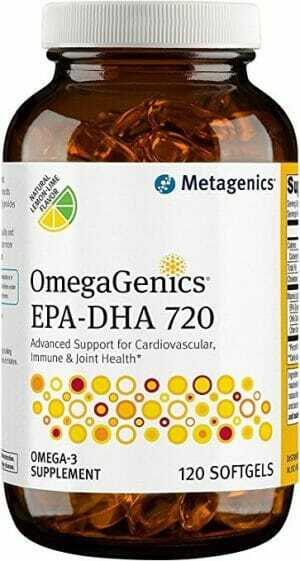 Take 2 tablets 2 times daily or as directed by your healthcare practitioner. If you have had a myocardial infarction (heart attack), consult your cardiologist before use.